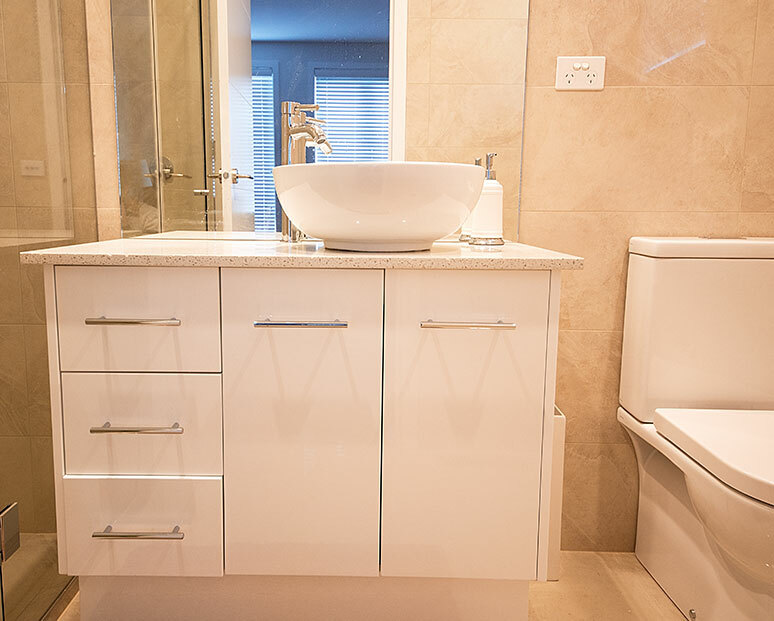 At Kitchen Classics we believe that everyone should have the opportunity to have the right kitchen to suit their home. 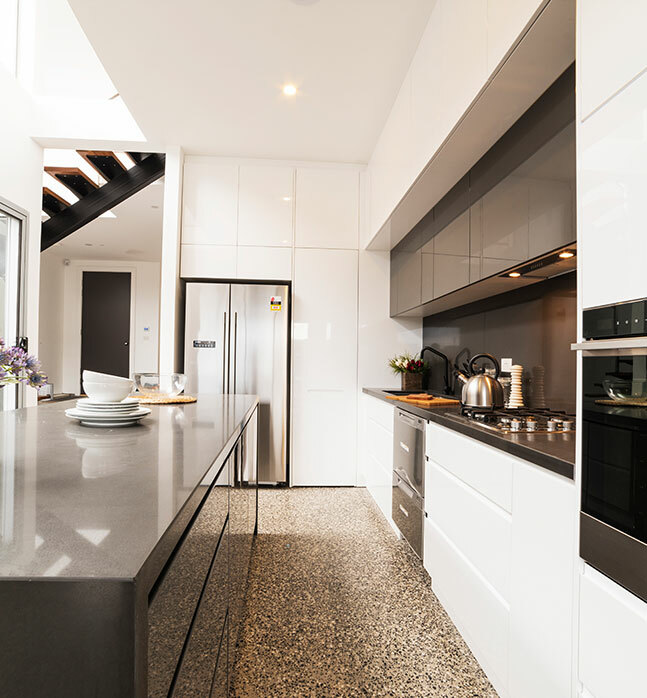 Offering lasting and highly-durable kitchen renovations to Templestowe homeowners and other Melbournians in and the surrounding suburbs. Since our foundation many years ago we have aimed to provide residents living throughout the metropolitan area with a level of service that does not skimp on quality. 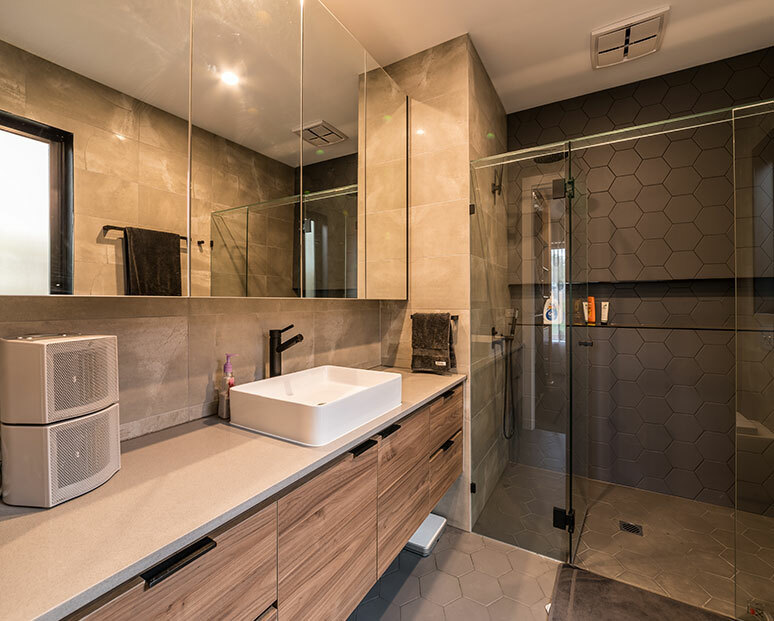 In keeping with this aim we use only renowned and durable materials and components to ensure that our customers can enjoy kitchens that have a long life and can withstand daily use without deteriorating at a fast rate. 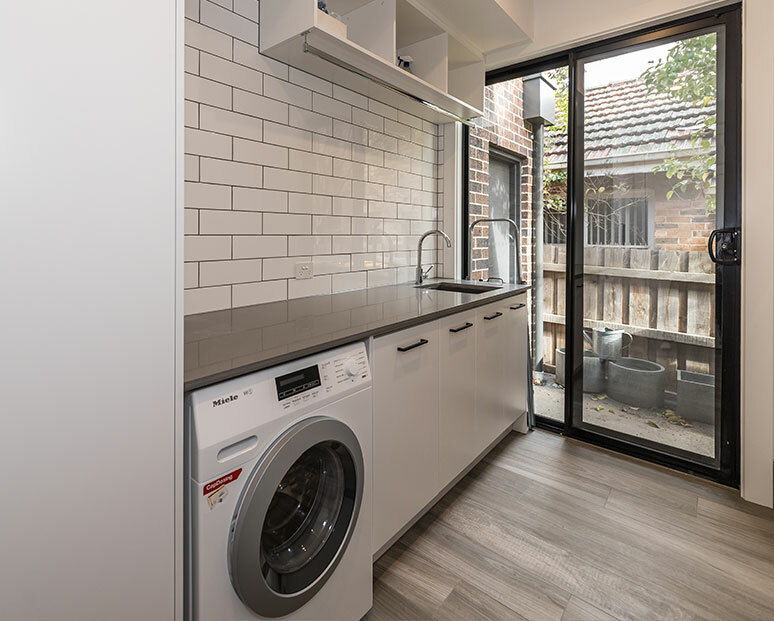 Our exceptional and personalised kitchen renovations allow Templestowe homeowners to fully enjoy a kitchen free from clutter and outdated décor. 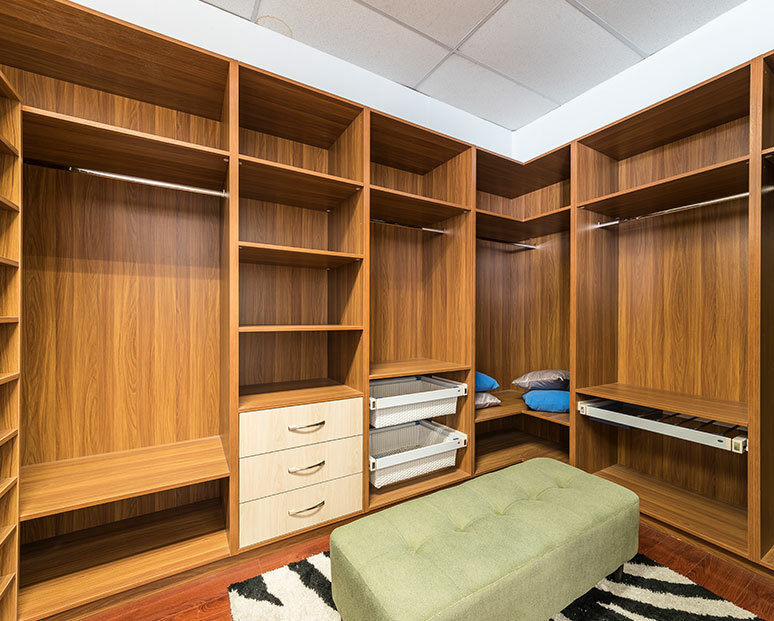 Our skilled and professional team is made up of fully-qualified and highly-trained professionals and specialists who can custom-make cabinets, countertops, and other installations precisely. 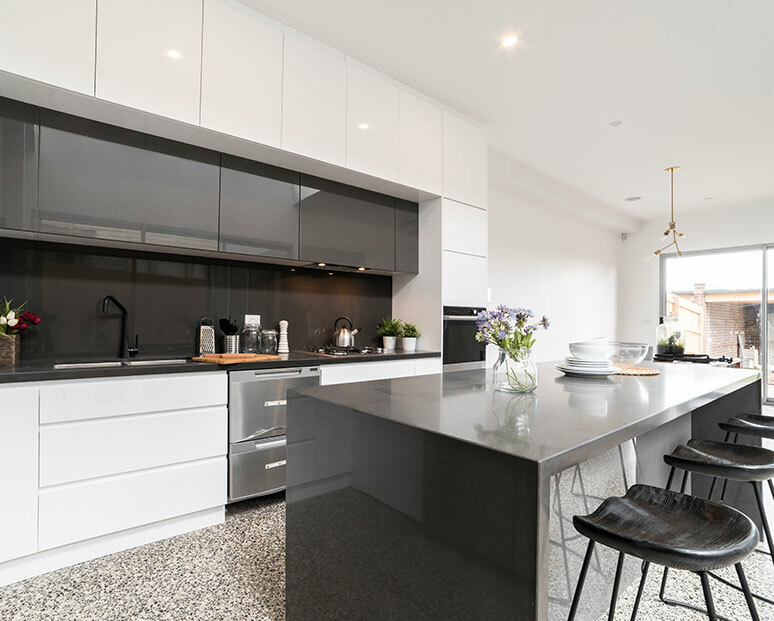 No matter you particular tastes or the needs of you or your family you can trust Kitchen Classics to ensure that your finished kitchen is right for you. 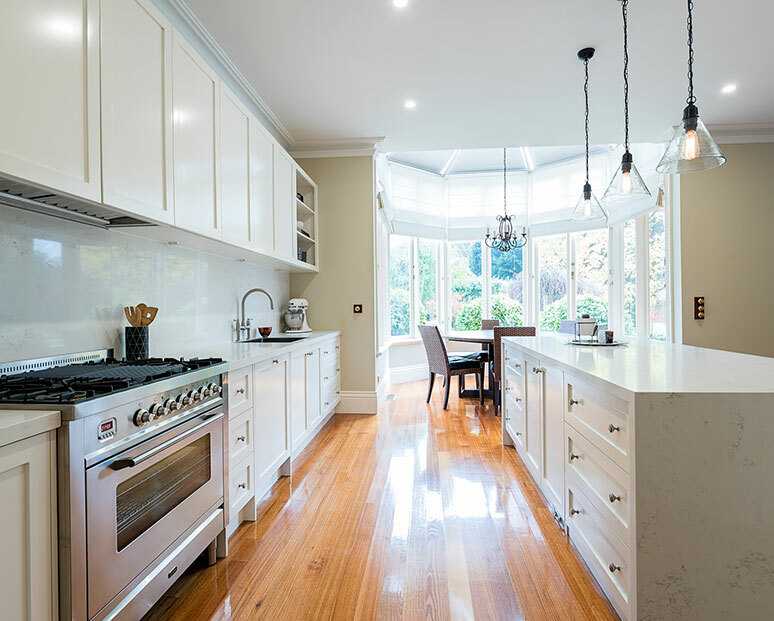 To further discuss the unique benefits of our exceptional kitchen renovations Templestowe homeowners can call us on 03 9471 9005.